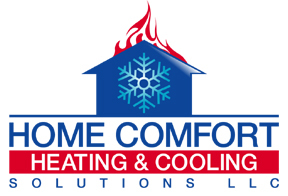 Hamden CT residents recommend Home Comfort Heating & Solutions LLC for installation, repair and maintenance of central air systems. We service home owners and owners of small commercial buildings alike. Our locally owned, licensed and insured company will do all of the work from start to finish. We will let you know what's best for your home or business when you want a central air system. We safely install the central air unit and put in all of the duct work (inquire about ductless systems), vents and thermostats. We have a reputation for treating everyone's property with respect. After we install all of the hardware, we make sure the system is working properly and will make adjustments to conserve energy. When you have an AC problem in Hamden, we will diagnose the problem then fix it the first time. 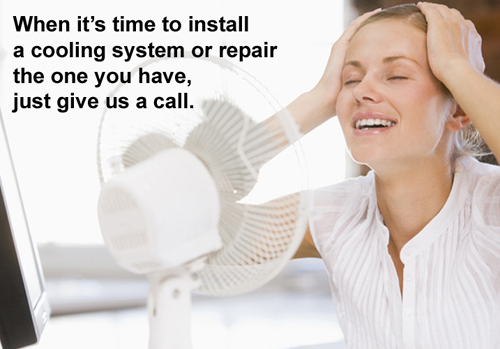 If you sense something is wrong, such as new noises while air is on, give us a call before the days get warmer. We also recommend getting routine preventive maintenance inspections even if your central air system is working adequately. Become part of our Home Comfort family in Hamden and call us today: 203-290-1005 or send us a message.